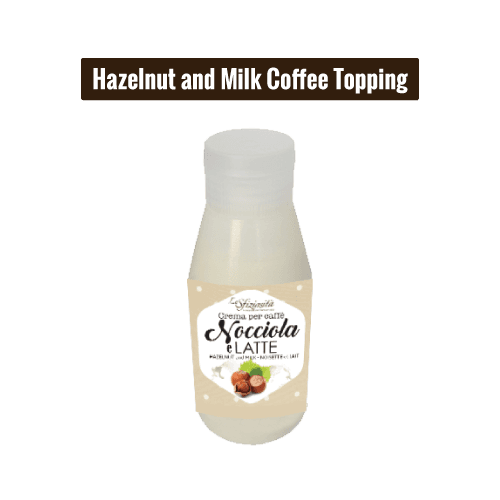 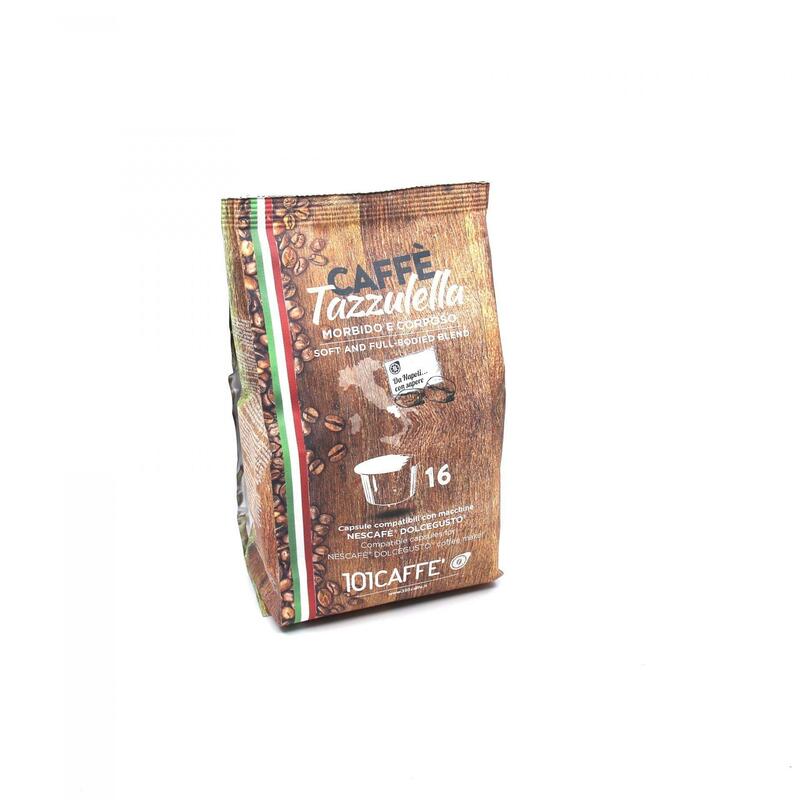 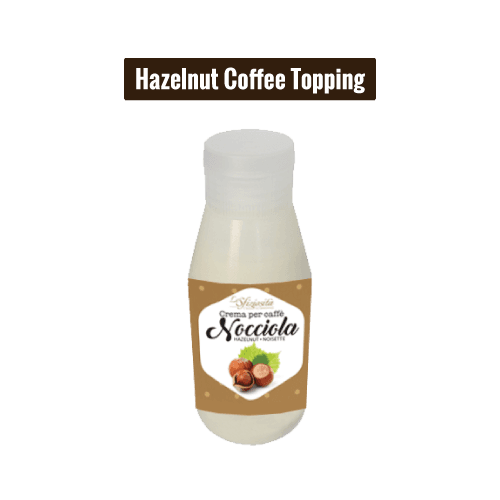 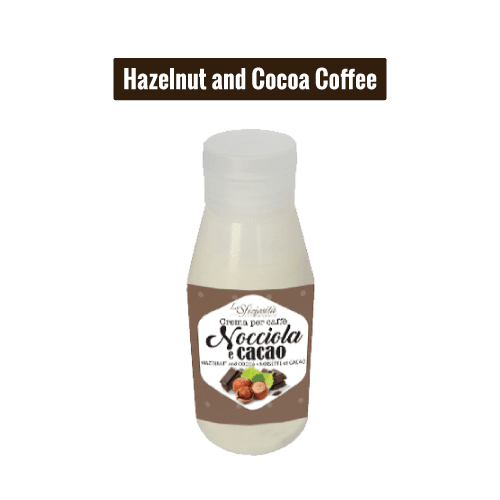 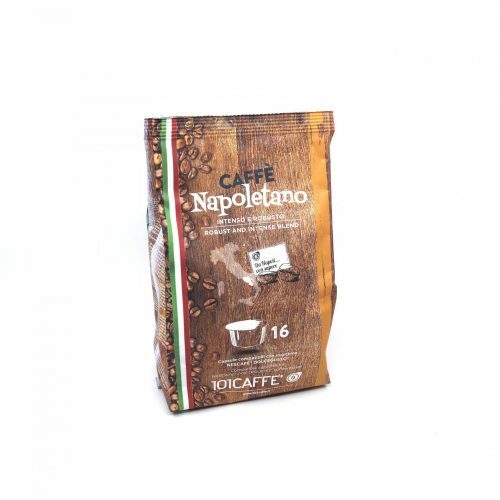 Tazzulella is 50% Arabica coffee from Central America and 50% selected Indian Robusta coffee, roasted according to an old Neapolitan recipe that has been handed down for generations. 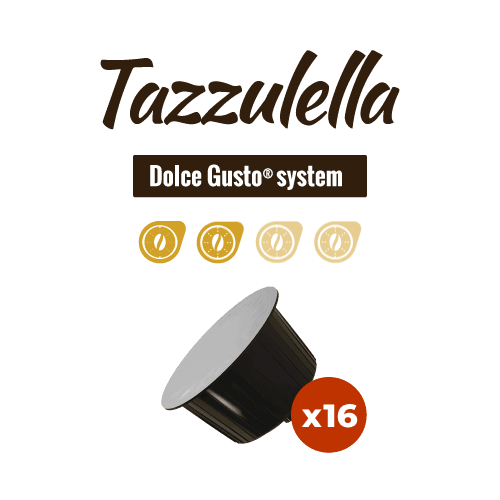 Its balanced taste and harmonious aroma make Tazzulella the classic high-quality Italian Espresso, well-rounded and full-bodied. 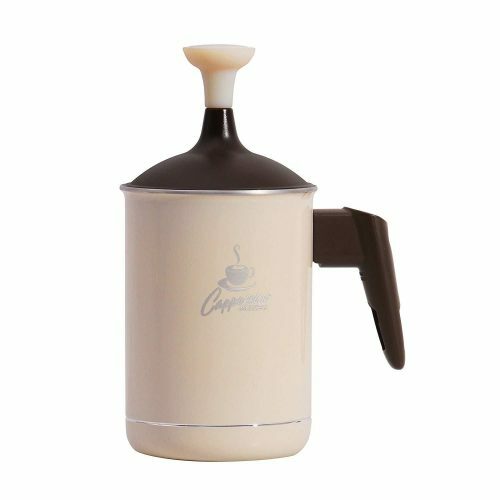 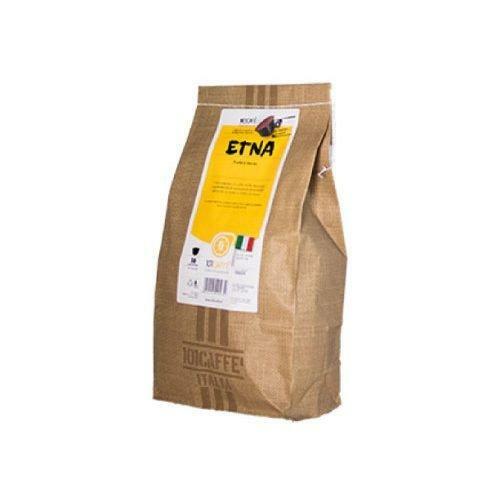 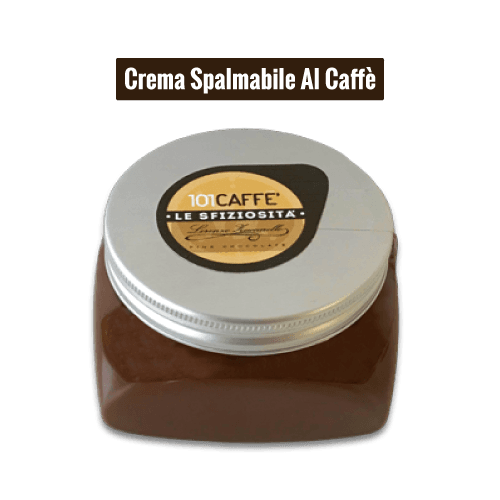 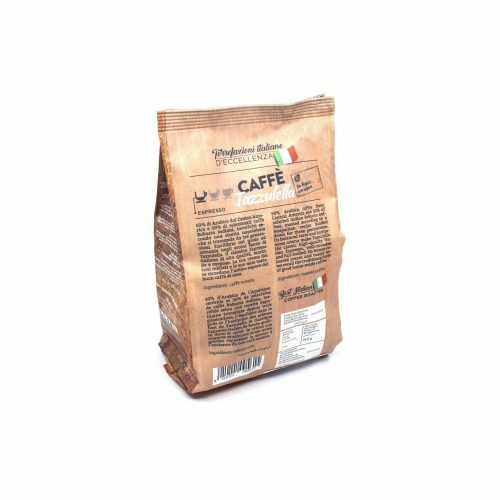 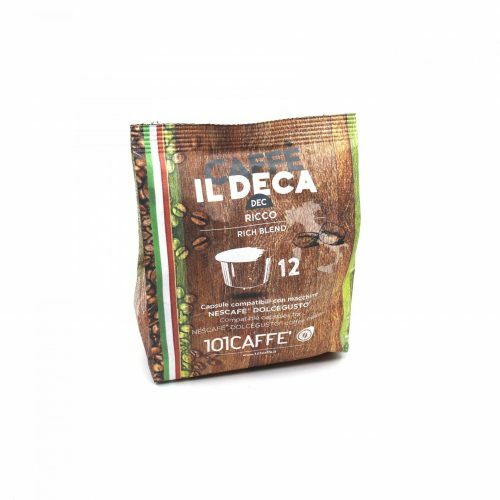 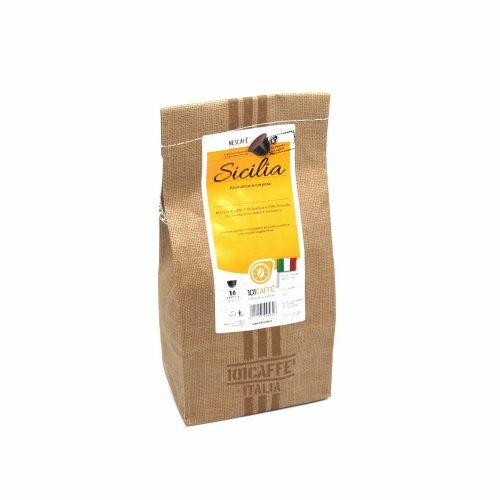 Its honey-coloured crema and toasty notes recall the traditional taste of good home-made coffee. 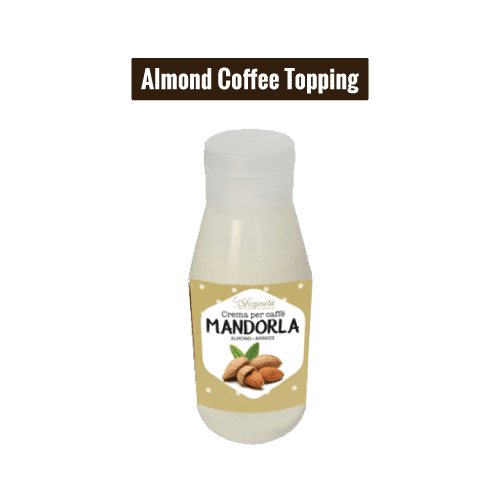 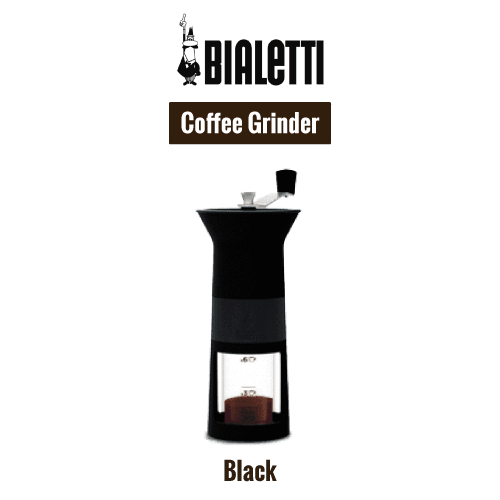 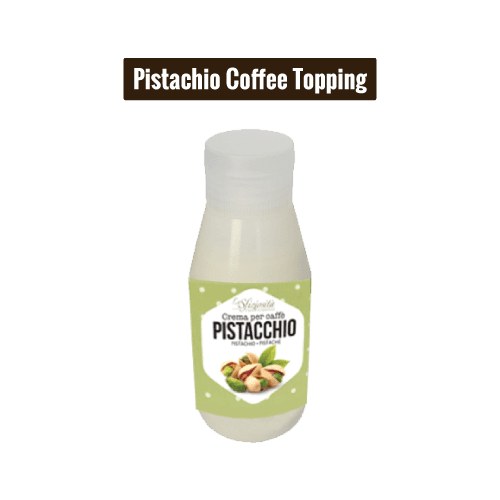 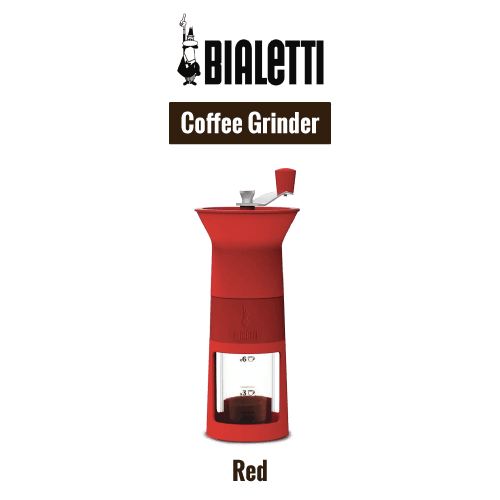 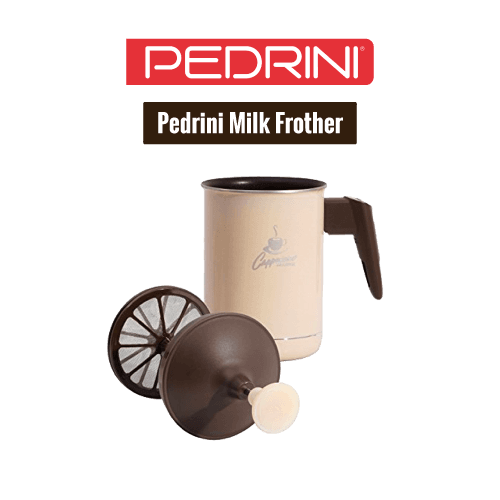 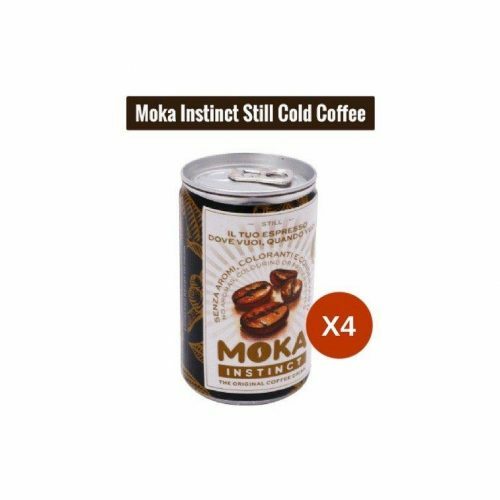 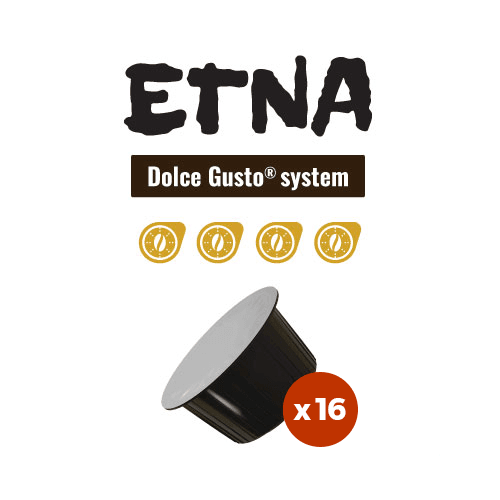 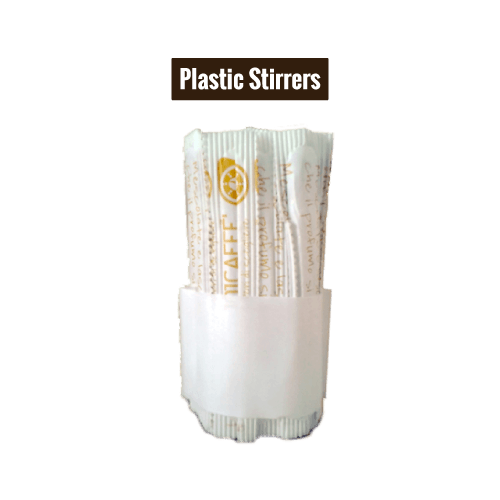 Capsule compatible with Nescafe’® Dolce Gusto® system.